Phoenix Traffic Service has more than 150 combined years of knowledge and expertise. 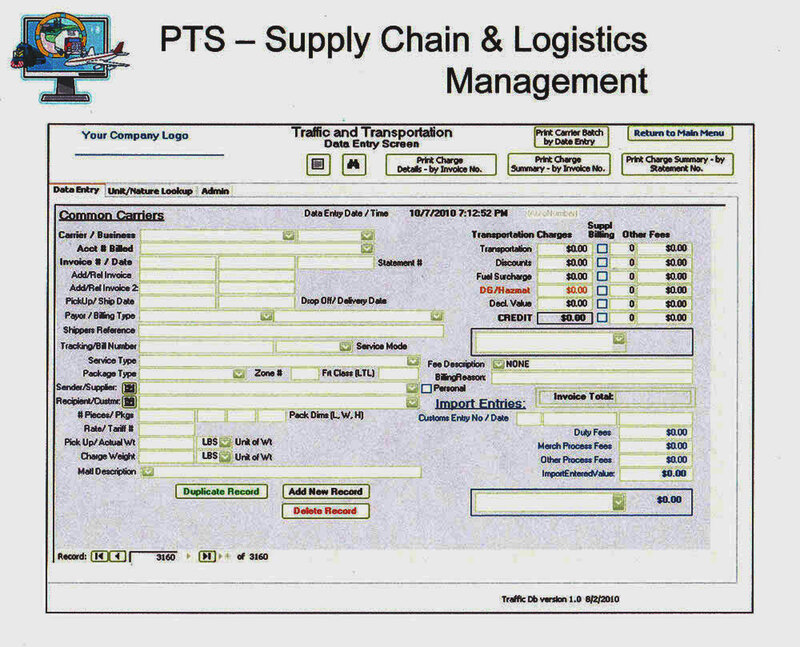 PTS has been tremendously successful auditing carrier freight bills, finding overcharges, rating errors, duplicate payments, etc. 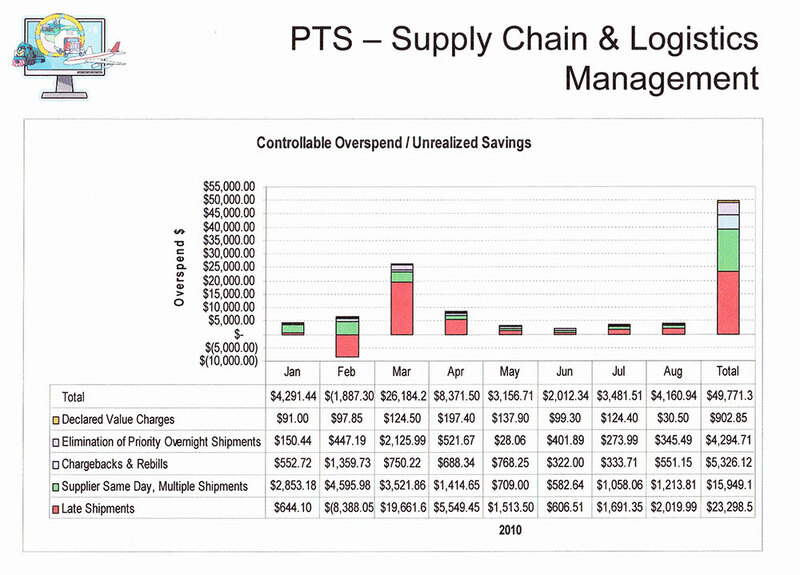 We recognize that not every supply chain operation is the same. We use our proven techniques to custom-design solutions to even the most complex logistical challenges while remaining flexible in integrating our modern technology. The experienced industrial traffic managers we have at your disposal offer you assistance in all areas of traffic and distribution management. Being thoroughly familiar with transportation costs and services by rail, truck, air and forwarder, our services include all necessary tools for a fast, efficient business. Let us design a service to fit your needs—a service to promote and insure minimum transportation costs. We can help you plug those holes that are draining away your profits. Our seasoned transportation personnel, utilizing one of the most complete national freight rate tariff files in the Southwest, can save you money. 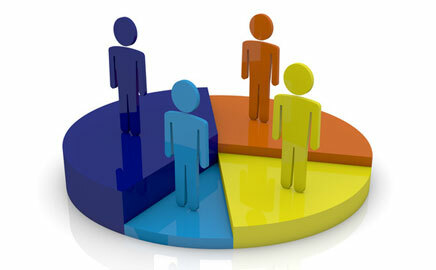 Phoenix Traffic Service accommodates two basic types of audit; the Post-Audit and the Pre-Audit. Our audit process assures accurate billing of company rates and tariffs, fuel surcharge alignment with the Dept of Energy rates and service performance. We will compare rates, and you will be kept informed of any carrier rates that are higher than standard bureau rates. Seeing your billing patterns, we can advise on routing and possible savings on future shipments (errors in description and routings are often found). We also can provide rates by phone. We will validate and confirm each billing providing your company a payment authorization. 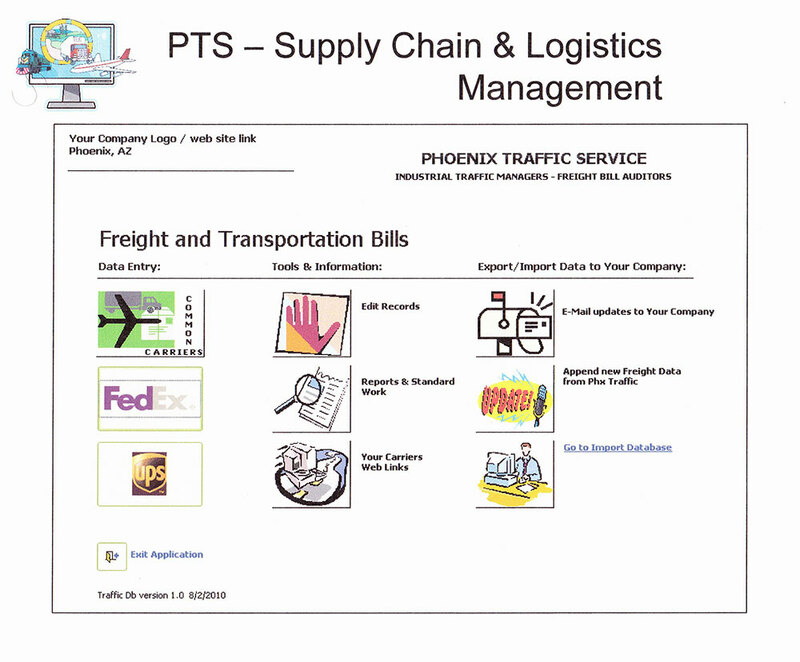 Phoenix Traffic Service will review any discount agreement between your company and the carrier. PTS will “Dot the ‘i’s and cross the ‘t’s. 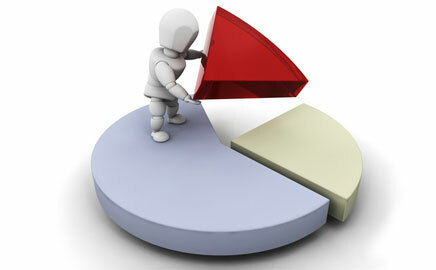 We will secure any tariff or rules that may be pertinent or required to verify the application of the discount or rate. If any questions or faults arise, your traffic manager will be notified. 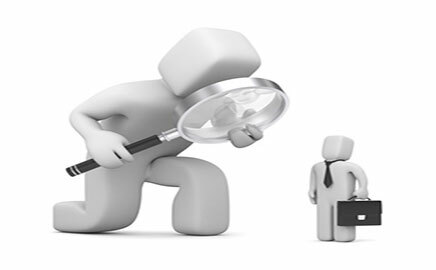 Phoenix Traffic Service's goal is to provide you with the most accurate auditing program available. We look forward to discussing your auditing needs in depth. The challenge to reduce the cost of transportation can be overwhelming in the face of today’s business environment. 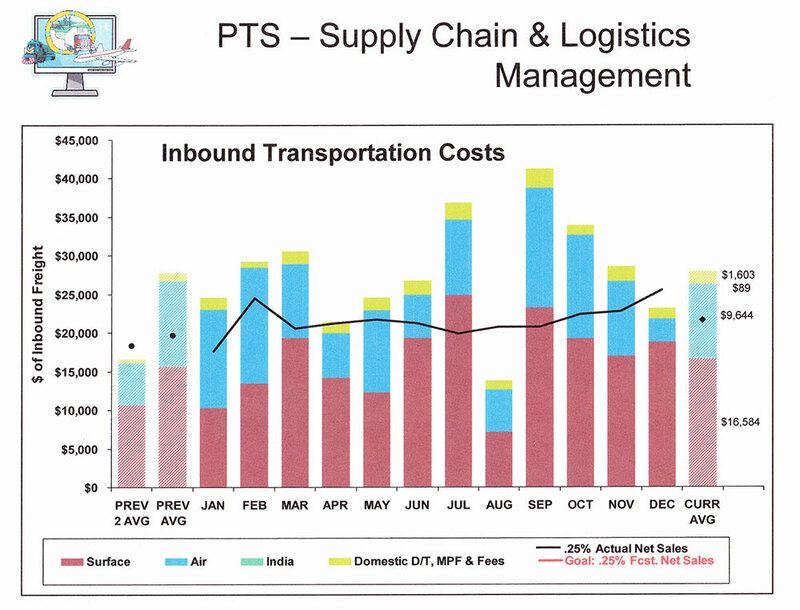 Freight carriers usually charge correctly, but human error and constant rate changes produce overcharges. We have, through the years, found a certain percentage of overcharges and duplicate payments in all freight bills. 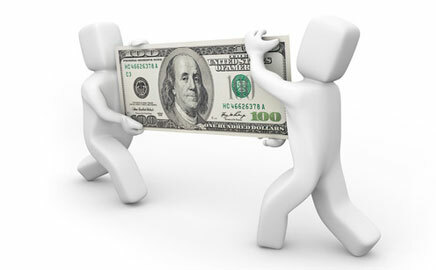 We have been successful in not only finding these errors, but in also recovering these “lost” funds for our clients. Depending on the size of your company, we can offer a complete range of traffic services molded to meet your individual needs. These consulting services can range from being your complete traffic department to supplementing your traffic staff in an advisory capacity. We specialize in analyzing the carriers’ tariffs and have access to many tariffs that would not be feasible for a business to own. Because traffic is our only business, we have the additional resources, tools and knowledge that can be helpful to you. Phoenix Traffic Service can design a service to fit your needs—a service to promote and insure minimum transportation costs. We can help you plug those holes that are draining away your profits. We can provide an on-site, weekly updateable database that can provide historical lookup and analysis information, while insuring no duplicate payments. AP account coding by Department with billing summary is available. Because we capture data from all received invoices, our database can be interactive and customized for you to have an on-site database for current and past invoice “lookups.” Upon your request, we will send you weekly updates to be downloaded to your interactive database we can provide. Using the database elements, reports can provide historical data for comparison of carriers spending, lane usage, customer volumes, shipments by method, shipments by mode, and other reports. * The above photos contain only sample data. Our customizable reports will give you a clear, accurate view of your traffic pattern. You will be able to confront a carrier when negotiating a discount and tell them exactly how much freight your company tenders to the carrier's service area. You will be able to note where your discounts or freight costs need adjustment and give a good estimate of your future cost.